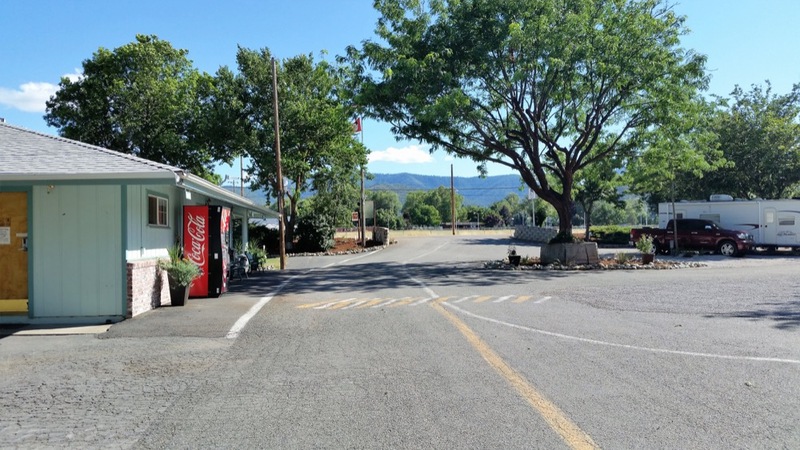 Waiiaka RV Park, located in beautiful Yreka, California, is conveniently located between Mt. Ashland, Oregon and Mt.Shasta, California. If you’re looking for great outdoor activities in both states, this is the perfect halfway point to call your home away from home. 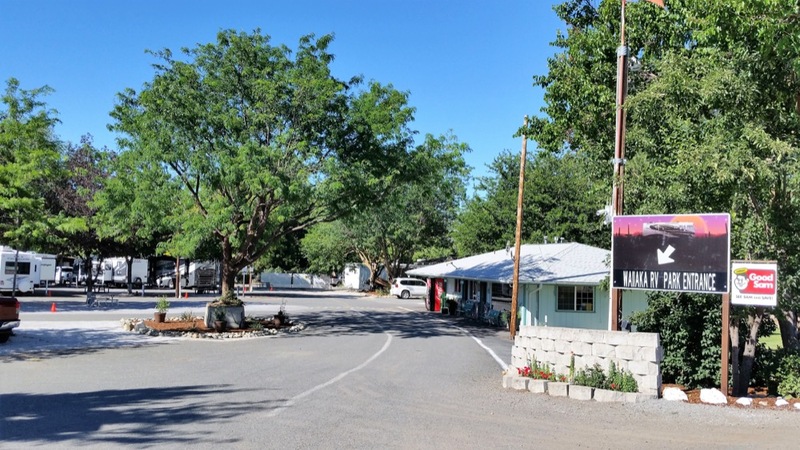 A family and pet-friendly destination, Waiiaka RV Park offers fantastic amenities, close proximity to outdoor activities, and a safe, comfortable place to sit back and relax while you take in the breathtaking views. RV campers can enjoy spacious, shady, full hookup campsites (30/50 amp). Unwind under beautiful mature trees at your picnic table and bask in the gorgeous scenery. Friendly and knowledgeable staff are always available to help out and to answer any questions you might have about the area. All guests have access to cable and WiFi, clean restrooms and showers, propane refills, laundry facilities, a playground, BBQ grills, and if you are lucky, fresh popcorn! Yreka is a charming historic town founded during the gold rush era. If you head to town you can check out the Historic Homes Walking Tour, the Siskiyou County Museum, the Ley Station Fire Museum, and historic downtown Miner Street. A number of parks are located in Yreka, including the popular Greenhorn Park located around the Greenhorn Reservoir. If you feel like eating out, you won’t have trouble finding whatever you’re in the mood for downtown. Feel like a little adventure? There are endless opportunities for outdoor recreation in the stunning Shasta Valley. 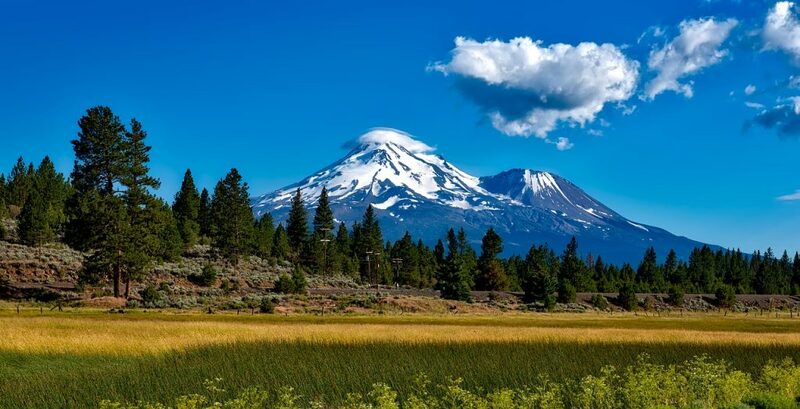 Visit majestic Mount Shasta and explore the Mount Shasta Wilderness, stop by Lava Beds National Monument and discover more than 700 caves and Native American rock art, take a day trip to Crater Lake National Park, or hike, bike, and marvel at waterfalls in nearby national forests. Ready to discover your next Northern California RV Park? 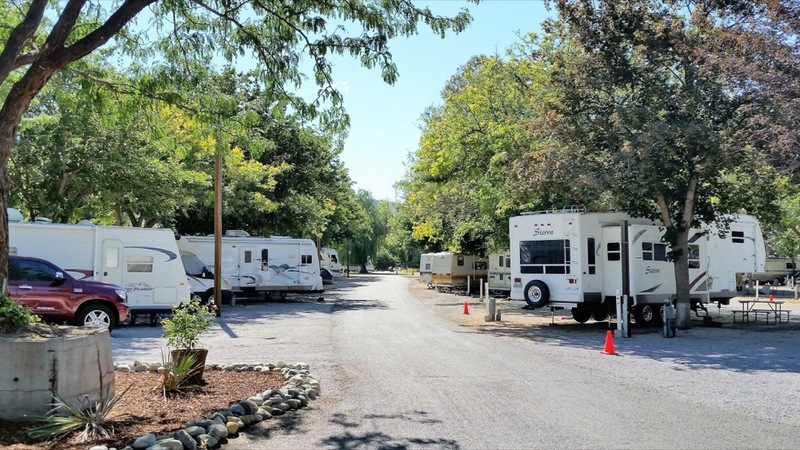 Waiiaka RV Park offers great amenities, exciting outdoor recreation, and the perfect home away from home for exploring both Oregon and California attractions. Book your stay today on Camp Native!